Honda GCV engines offer a quiet, yet powerful and lightweight combination for a variety of demanding applications. 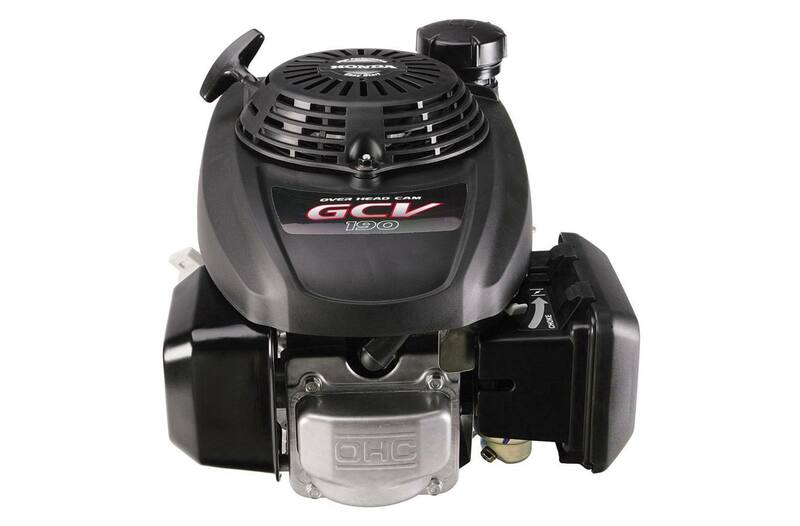 Ideal for residential mowers and pressure washers, these engines pack a punch. 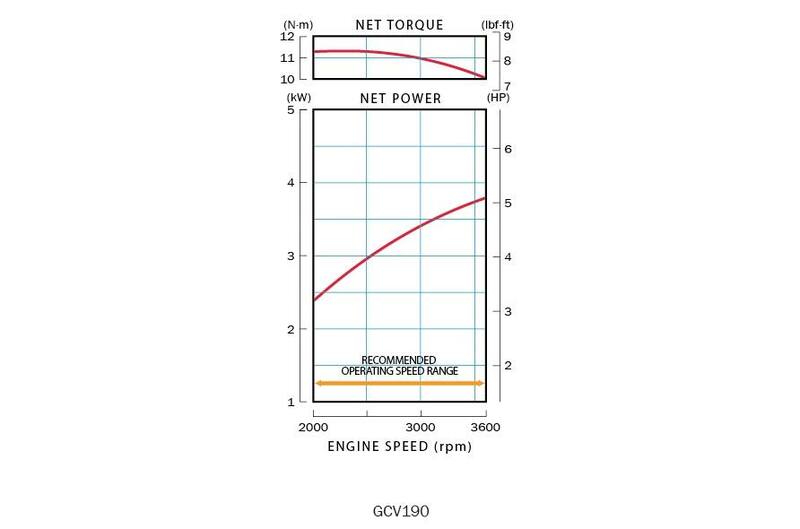 Powerful torque across a wide RPM range helps reduce engine speed drop from sudden load increases.